This looks like being another great year for a young lady from Glasgow – a young 70-year-old lady from Glasgow. 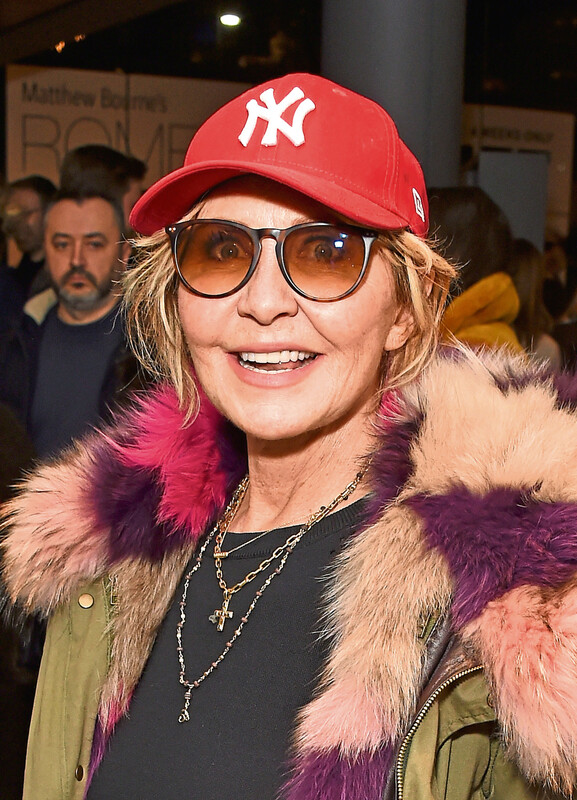 Who else but Lulu, who looks and sounds half her age, and who will spend 2019 headlining concerts and festivals all over the country. “When I started out all those years ago, nobody would have thought that I would still be going now, least of all me,” she says. “We lived for the time and maybe as far as next week, but rarely looked beyond that. Now I look back and it has been a fantastic journey, a real adventure, and the really good thing is that it’s still going on and there’s more to come. Lulu – or Marie McDonald McLaughlin Lawrie to use her real name – was brought up in a Glasgow household where music was part of life. “We didn’t have much as a family but both my mum and my dad were always singing about the house,” she recalls. “There was music on the radio all the time or on the record player, and they just sang along with it. That was normal and as I grew up, I just joined in. “I loved it and in a sense I think that is one of the reasons I have always loved to share music with other people. “I was four when I sang at a Coronation Party in 1953. After that, I was asked to sing in all different places, and started entering talent contents. “When I was 14, I started singing with the Gleneagles and we played clubs around Glasgow. We used to get a pound a night between us. “One night, I was approached by Marion Massey, who said she could get us into something bigger. I felt I could trust her, and she proved to be as good as her word. “That was when Lulu and the Gleneagles became Lulu and the Luvvers. When I was just 15, we had a hit with Shout. “I’m amazed when I still hear it being played on radio or in supermarkets. It was very good for me and opened up a whole new world. And so much has happened since. Lulu continued to appear at dance halls but the crowds who turned up to see her became bigger and bigger. At one of her gigs one young couple became engaged when the young man proposed right in front of the stage. And that young man was Scotland football legend Billy Bremner. “I didn’t know anything about that at the time – I hope he didn’t propose when I was singing Shout!” she laughs. “Otherwise he might not have got an answer. “The whole music business was different then. “We used to sing live on television and get gigs like Sunday Night At The London Palladium. We also toured with pop package shows. I remember going on tour with The Hollies to Poland. “I was the first female British pop singer to perform behind what was then still the Iron Curtain. I’d no sooner got back from that than I was on tour again in Britain, with Roy Orbison and the Walker Brothers. Success followed success for Lulu, as she became an established star in America as well as in Britain and Europe. She had proved that she was much more than a one-hit wonder. And she is still proving it. “Playing Barbara Pegg in To Sir, With Love was a great experience,” she says of her acting career. “I was very flattered at the time by the nice things people said about my performance. 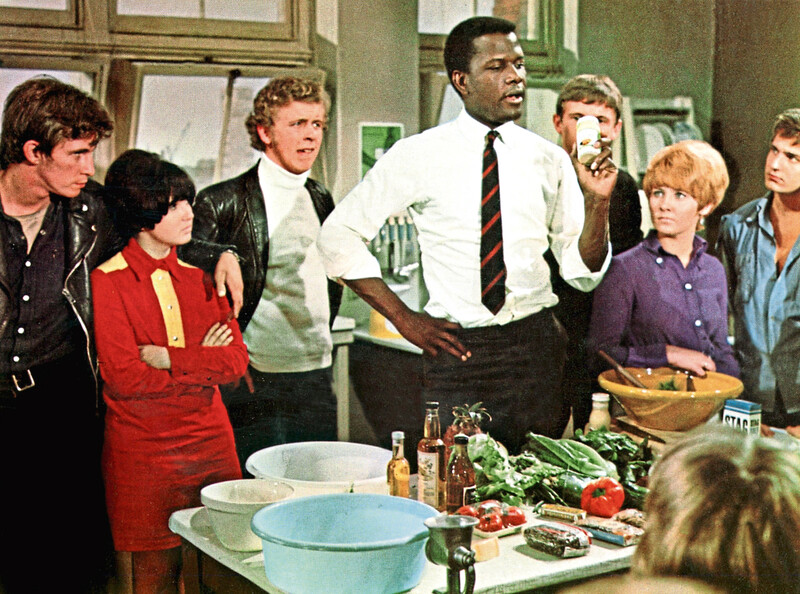 “Sidney Poitier, who starred in the film, was great to work with. Plus, I had a hit on both sides of the Atlantic with the theme song from the film. “Life just could not have got any better. 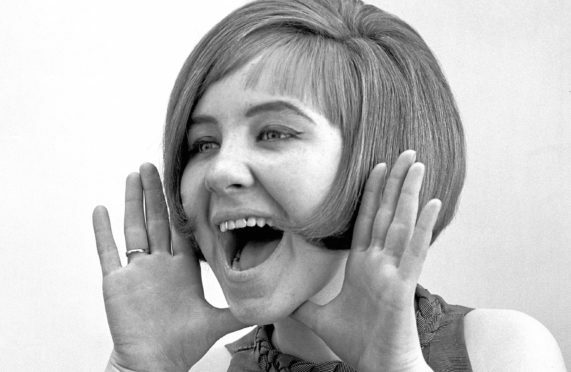 One of the things that endeared Lulu to the British public when she was 15 was that she was so refreshingly bubbly – and she still is! “I have had my ups and downs in life but I always bounce back and that is perhaps why I’m having such a great time now,” she says. “I have no plans to take it easy. “I’m 70 but I certainly don’t feel it. “I have some great gigs coming up this the year. Last year, I was in 42nd Street and life just goes on getting better and better. “As well as gigs like Potters Resort, I’m doing some festivals this year. 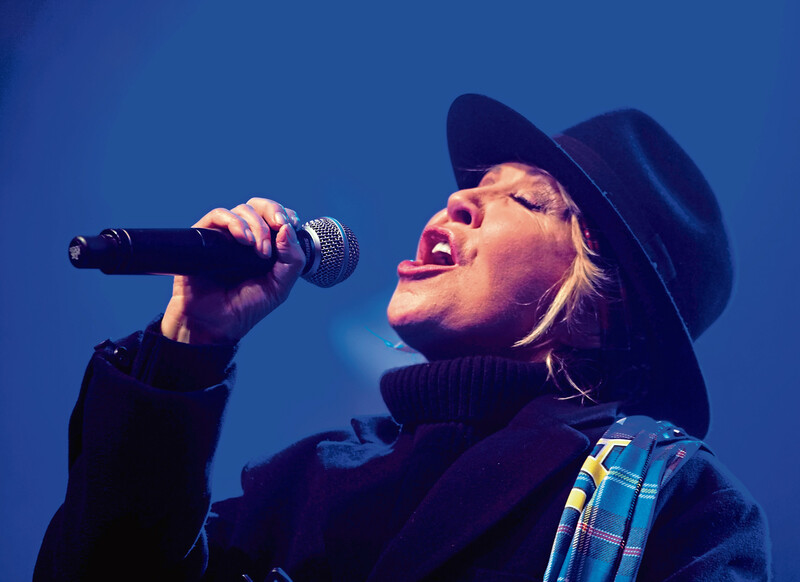 Among Lulu’s gigs for 2019 is headlining the Rewind Festival at Scone Palace, Perth, on July 19 to 21, along with Foreigner, The Stranglers, Belinda Carlisle, Bryan Ferry, The Undertones, Lisa Stansfield, Big Country, Black Box and many other great names. “I can’t wait – that is what I am about,” she enthuses. “It is so different to the days when we use to tour theatres and cinemas but it will be at least as much fun. Lulu is still recording and constantly seeking new challenges. She is often asked about how she keeps herself in shape. “I certainly don’t feel my age,” she says. “I take care of myself without going over the top – I exercise, eat well but not stupidly, and I take time to just relax and meditate. “People often ask for tips on how to stay young. In truth if you take care of yourself and learn to relax, drink plenty of water and think young, you will stay younger longer. “I am not a slave to diets or anything like that, and I do a little exercise but nothing over the top. My relaxation is to just stop and think about all the nice things in my life or things I have enjoyed in the past. It keeps you positive and helps you smile – that’s important, too. “Music keeps you young as well, and that’s why I am still partying! Appearing at festivals, walking on stage at a theatre or just sitting at home singing along with the radio like I did when I was a little girl – it is all great and keeps you in party mood. That’s the secret and how it is that Lulu still has plenty to Shout about!